Baby signing is easy and natural. Infants and toddlers can learn how to say what they need, what they see, and even what they feel long before their vocal chords are developed enough to let them use actual words. 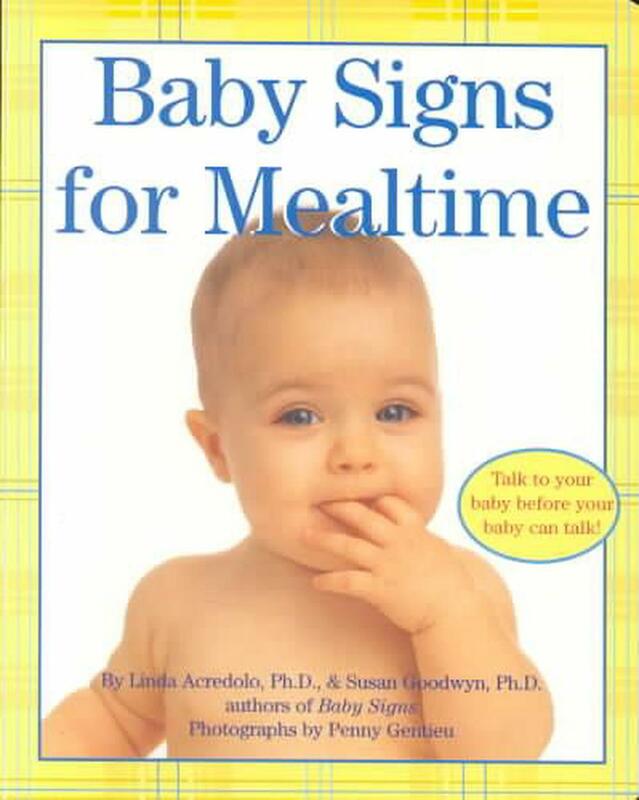 Both books include the most popular signs and provide parents a place to begin 'talking' with their little one from the start. In this revolutionary breakthrough in parent child communication, parents have a priceless window into their young child's mind and heart.